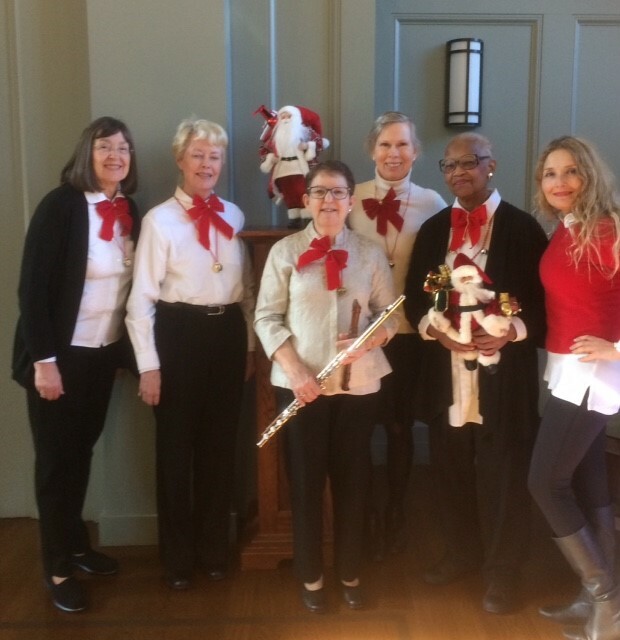 The Schubert Club gives back to our community by presenting concerts featuring the chorale at senior centers, libraries, and retirement communities throughout Fairfield County. The Chorale has been a vital part of the club since its beginning in 1910. 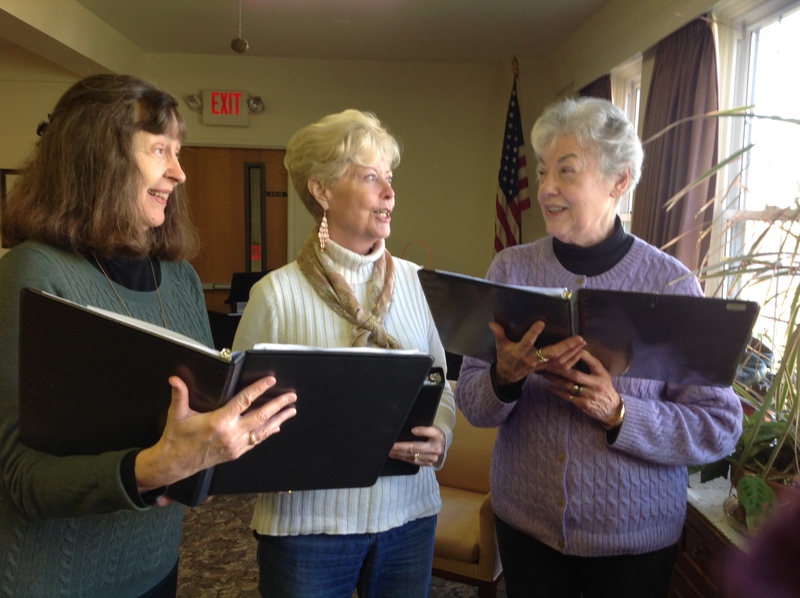 The group rehearses weekly from October through May, preparing a holiday program for December, and a program in the spring. We have weekly rehearsals at Union Memorial Church in Stamford.